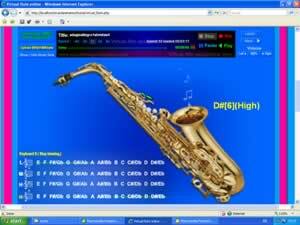 This is alto saxophone online program. The alto saxophone is a member of the saxophone family of woodwind instruments . It is smaller than the tenor but larger than the soprano, and is the type most used in classical compositions. The alto and tenor are the most common types of saxophone.